OLYMPIA – Changing a diaper at a Washington restaurant could become easier in the future. 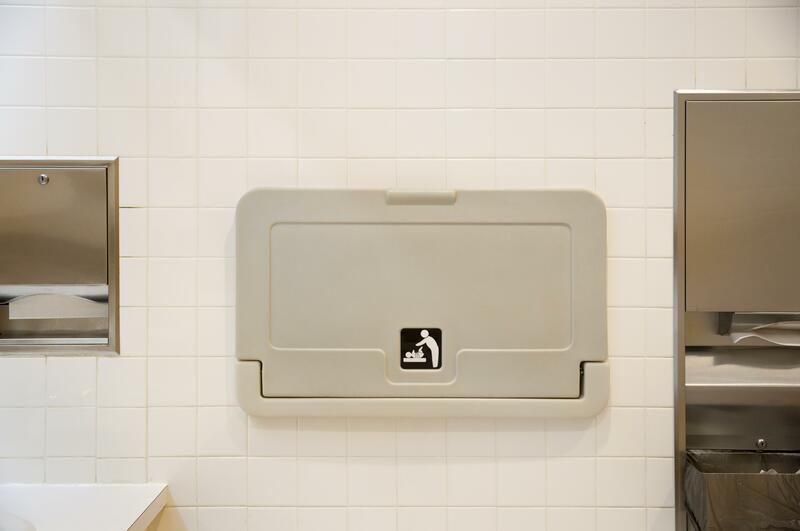 New family restaurants would be required to include diaper changing stations in women’s and men’s restrooms, under a bill passed Tuesday by the House Consumer Protection and Business Committee. People should not be forced to change diapers on tables or in booths, said the sponsor, Rep. Kristine Reeves, D-Federal Way, and everyone stands to benefit from restaurants providing proper resources. Changing stations would be required for restrooms in new restaurants if they have an occupancy greater than 60 and offer a kid’s menu. Existing restaurants of that size which offer a kid’s menu and are making $10,000 or more in bathroom renovations would be required to include a changing station in the redesign. The cost to restaurants would depend on each individual facility, said Nicole Vukonich, state communications manager for the Washington Hospitality Association, which supports the bill. The bill was sent to the full House on a 9-to-3 vote. A similar bill in the Senate has not yet been scheduled for a hearing. Published: Feb. 6, 2019, 5 a.m. Updated: Feb. 6, 2019, 11:37 a.m.